Saving travelers time, money, and peace of mind since 1968. Each day, C&J Bus Lines helps over 2,000 people travel to where they need to be. Our passengers choose us for different reasons: a business meeting, an efficient commute, a visit home, an easy ride to the airport. Each of our riders shares a common travel experience of comfort and convenience, without the stress of parking cars or negotiating traffic. 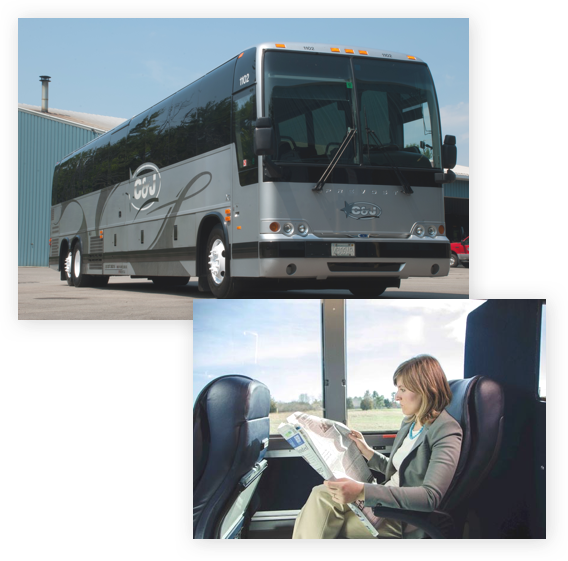 With high standards set and maintained by the dedication of more than 100 team members, C&J offers daily bus service from NH’s Seacoast Area and Newburyport and Tewksbury, MA. Our destinations include Boston’s Logan Airport and South Station as well New York City’s Port Authority. 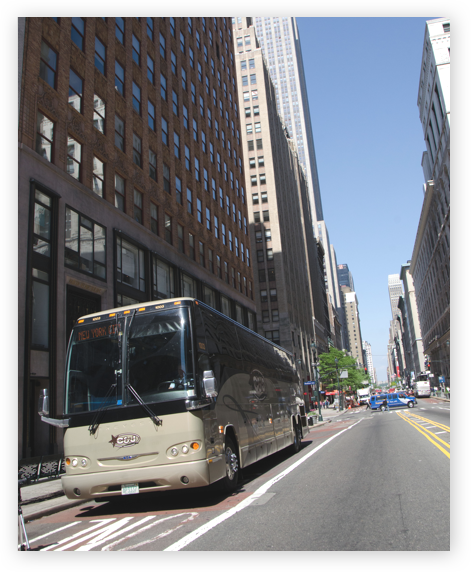 We operate 30 motorcoaches to serve more than hundreds of thousands of travelers each year. Our riders choose C&J because we offer a valuable experience that is dependable, friendly and efficient. Complimentary amenities include Wi-Fi, parking, refreshments, and video entertainment. In addition to our state-of-the-art facilities and equipment, the C&J traveling experience is traced directly to our employees. When you’re riding with C&J, you don’t have to worry. Where can we take you today?